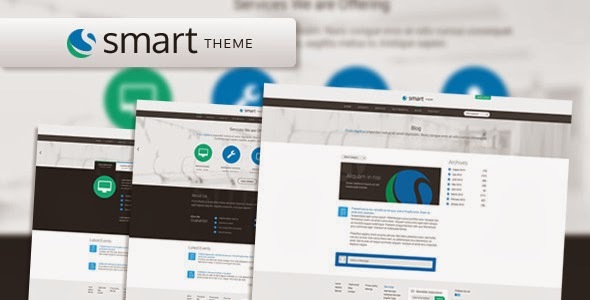 SMART THEME is a corporate style creative theme. It is unique, clean & modern multiple Page PSD Template. It’s Ideal for any kind of corporate agencies. The psd files are fully layered and customizable. Item Reviewed: Corporate Style Creative PSD Template 9 out of 10 based on 10 ratings. 9 user reviews.